Parents should always be aware of the steps to take once a child begins to lose his or her baby teeth. One of the most important recommendations is to avoid pulling on a loose tooth; it will normally fall out on its own. Why is this the case? 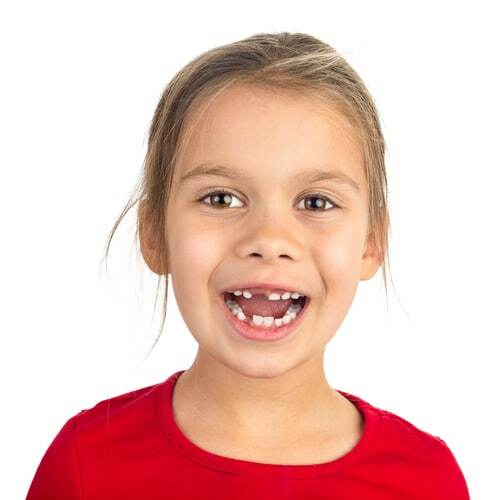 – Pulling on a loose tooth can cause your child a good deal of pain. – Excess bleeding might also occur. – There is a chance of developing an infection.